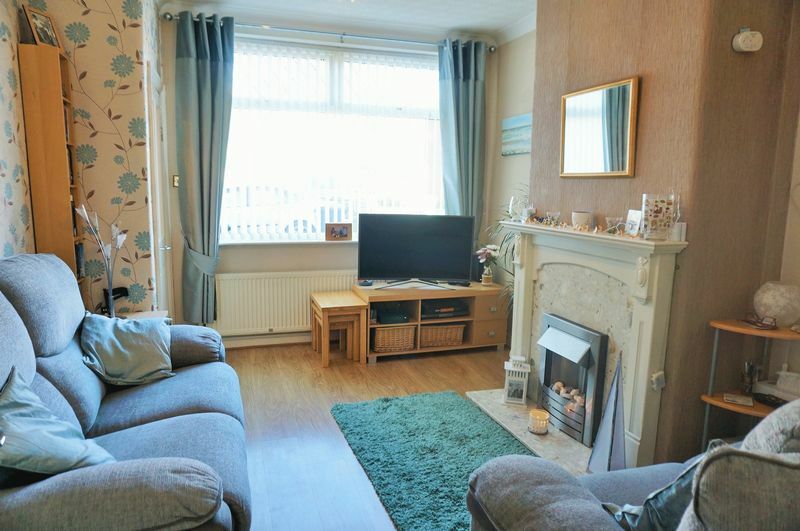 A delightful, well maintained semi detached house situated in a popular location with Woodbank Park on your doorstep and easy access to local amenities and transport networks. 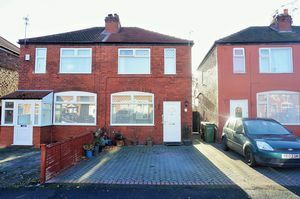 The house offers an ideal opportunity for a first time buyer to get on the property ladder and is ready to move into. 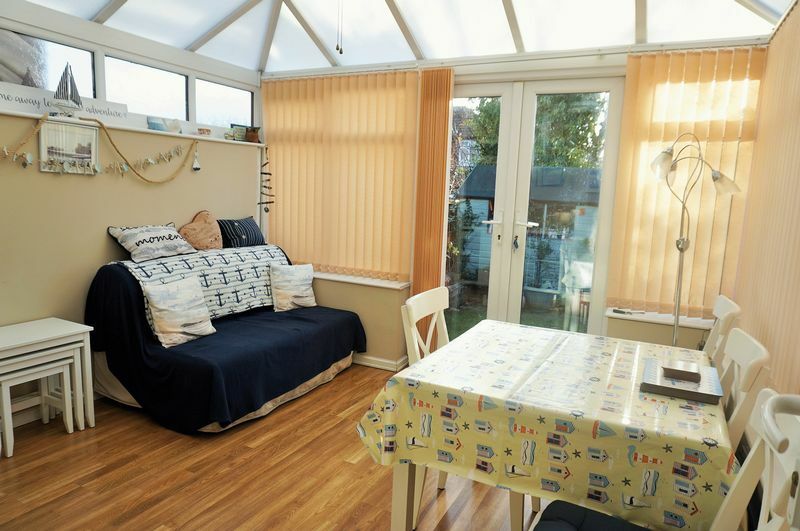 In brief the accommodation comprises entrance hall, lounge, kitchen, good size conservatory providing additional living space, two bedrooms and a bathroom. Gas central heating (new boiler fitted in Nov 2017) and double glazed throughout. Externally the property has blocked paved drive providing off road parking and rear garden. Block paved drive, shared access to the side of the house with gate leading to the rear garden and external light. Stairs to first floor and radiator. Cozy living room with window to the front, radiator, coving, wood effect flooring and living flame effect fire with decorative surround. 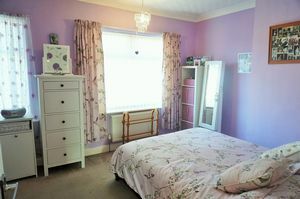 Fitted with modern wall cupboards, base units and drawers. 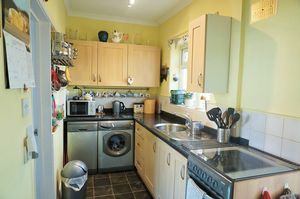 Work surface housing stainless steel sink unit and drainer with mixer tap, tiled splashback and tiled effect flooring. 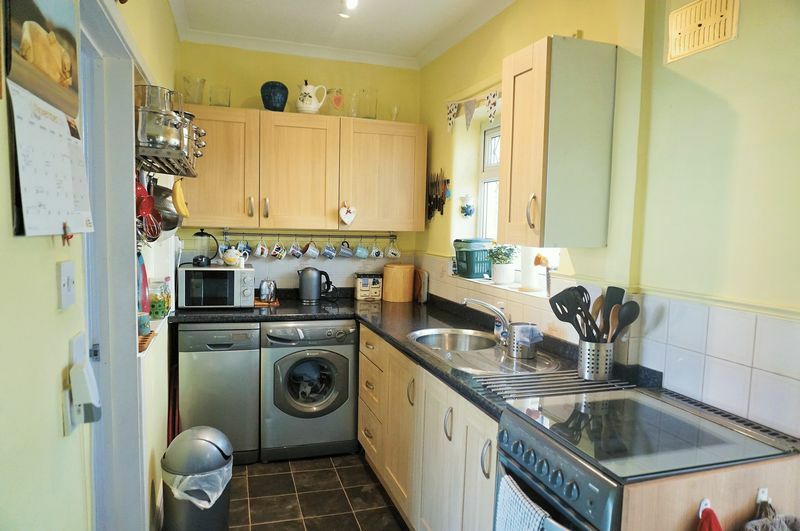 Space for cooker, fridge/freezer, washing machine and slimline dishwasher. Radiator, coving, window to the rear and door through to the conservatory. Useful understairs cupboard. 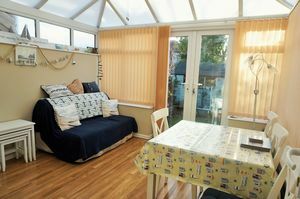 Fully double glazed with French Doors leading out to the rear garden. Wood effect laminate flooring and ceiling light with fan. Obscure window to the side, radiator and loft hatch. Window to the front, radiator and useful storage cupboard. Window to the rear, radiator and useful storage cupboards. 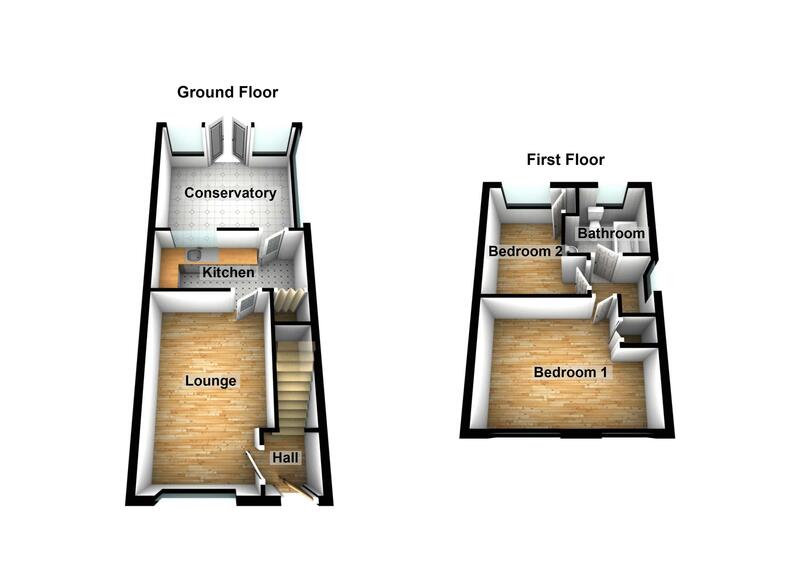 Fitted with white suite comprising WC, wash hand basin set in vanity unit and bath with overhead shower. Part tiled walls, tiled effect flooring, chrome heated towel rail and obscure window to the rear. 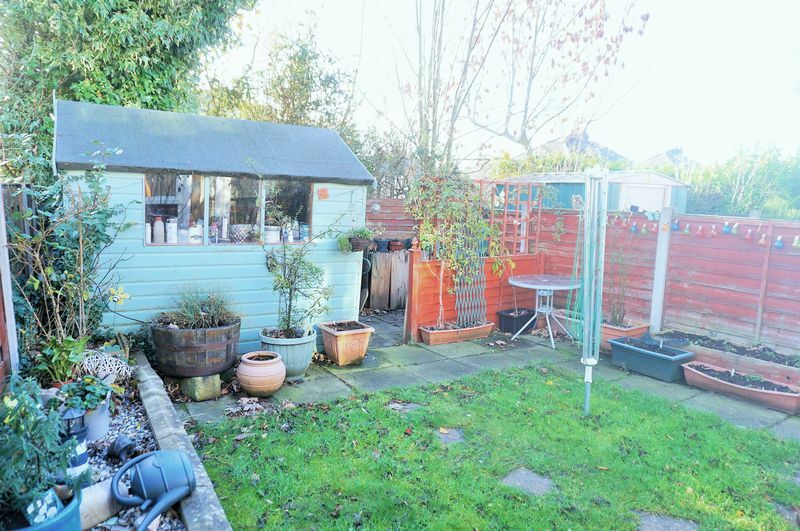 Enclosed rear garden mainly laid to lawn with small paved area, raised flower bed and space for shed. Gated side access.